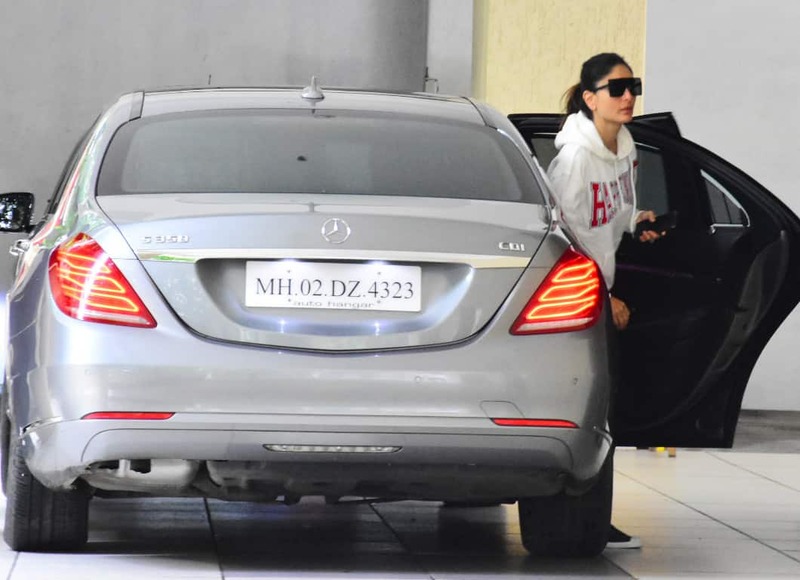 Actress Kareena Kapoor was on Sunday photographed arriving at her mother Babita's house in Mumbai. 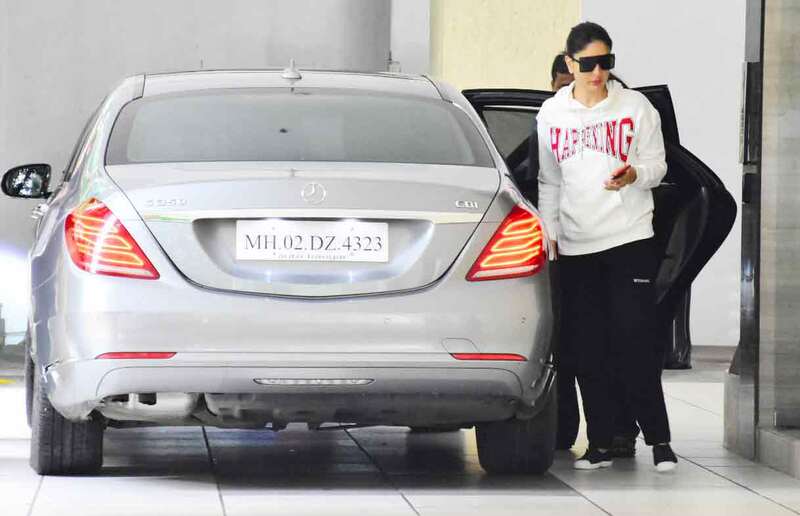 The actress often visits her mother along with her son Taimur Ali Khan. And this time too, she was accompanied by her Little Chote Nawab. 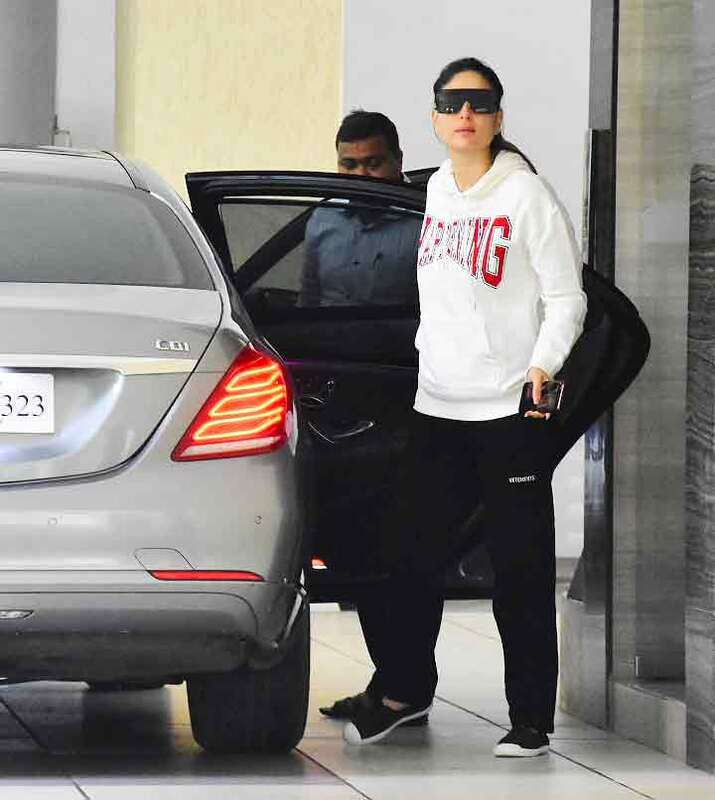 Kareena looked stylish in a white pullover and black track pants with a black pair of sunglasses. Her hair was tied in a neat ponytail. 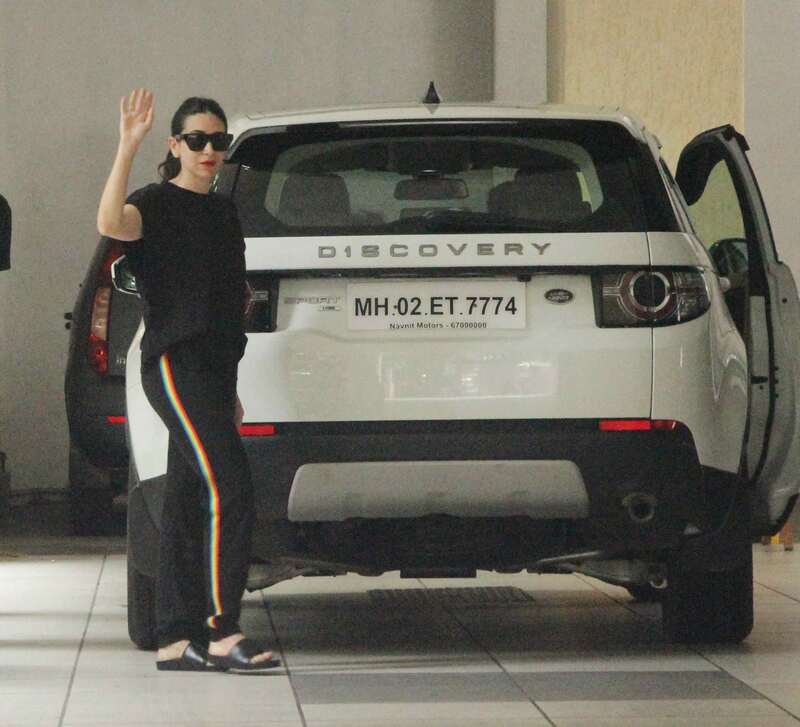 Kareena's sister Karisma too was seen arriving at her Babita's place. However, the Kapoor sisters did not arrive with each other but made separate entries. On the professional front, Kareena just delivered a blockbuster with 'Veere Di Wedding' starring Sonam Kapoor, Swara Bhasker and Shikha Talsania. The film earned a massive response at the Box Office and was helmed by Shashanka Ghosh. Meanwhile, the actress has not officially announced any of her next assignments as of now. However, reports are there that she has been signed in for a film opposite Akshay Kumar. The film, yet to be titled, will be produced by Karan Johar. Kareena and Akshay were last seen in 'Gabbar Is Back' which was released in 2015. To be directed by Raj Mehta, the film will depict a love story of two couple and their journey through life. Notably, Raj as previously worked as the assistant director for 'Kapoor and Sons'. As per a report, Kareena and Akshay will be essaying the characters of a married couple who try to have a baby through surrogacy. The film is said to be based in Delhi. Interestingly, Kareena has previously essayed the role of Akshay's wife in 2004 released 'Aitraaz'. The film will also star Diljit Dosanjh and Kiara Advani as the second lead couple. This will be Kareena's second outing with Diljit after 2016 released 'Udta Punjab'. 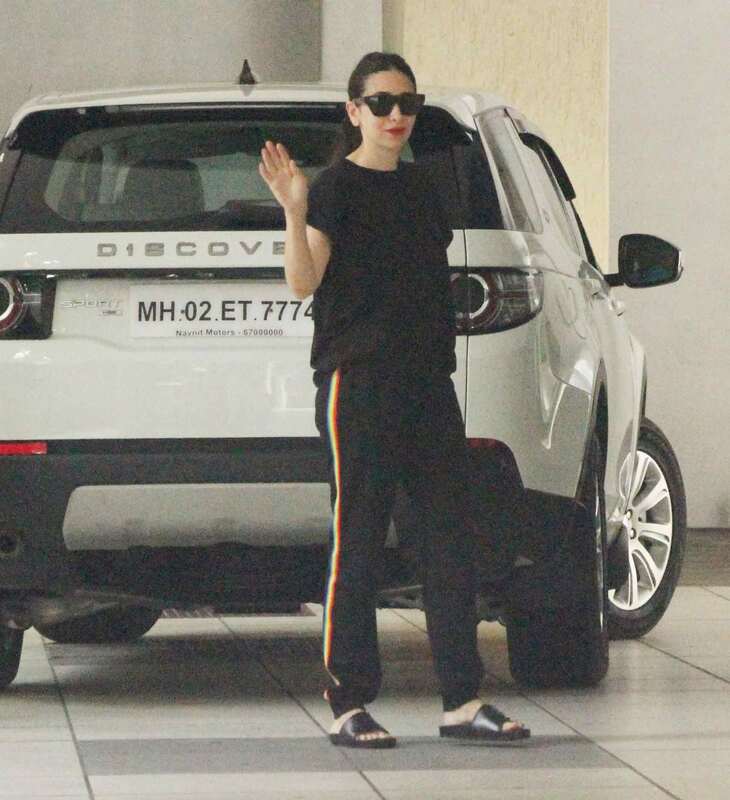 Actress Karisma Kapoor too was snapped arriving at her mother Babita's house. However unlike Kareena, Karisma arrived alone and was accompanied by her children Samiera and Kiaan. 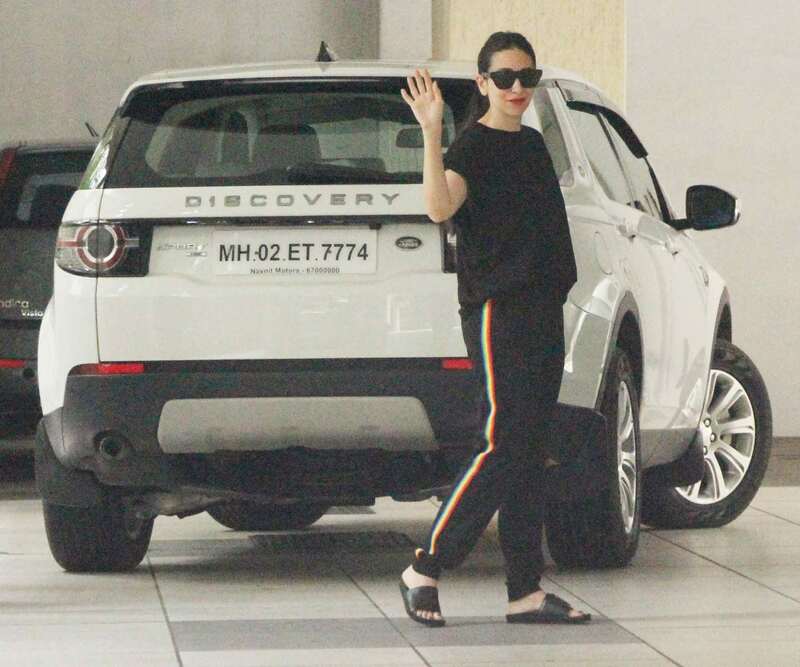 Karisma recently returned from London after vacationing with her children and sister. There is a strong buzz that Lolo is currently dating businessman Sandeep Toshniwal. The duo has often been spotted hanging out together on various occasions, adding more fuel to the rumours. However, neither of them has ever spoken about the relationship in public.